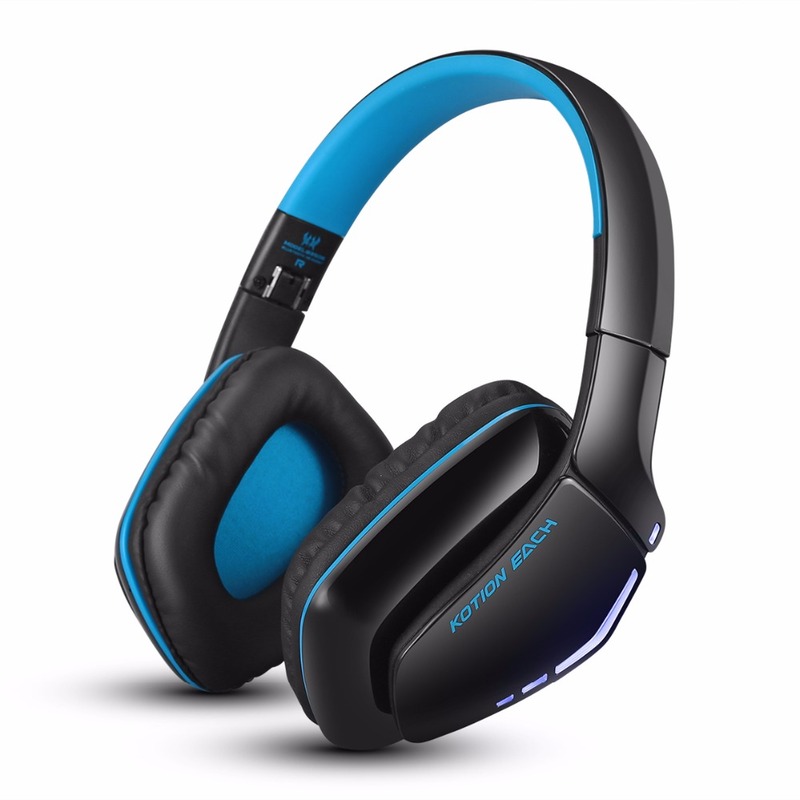 Great Sound Quality and Noise Isolation Pads: Equipped Bluetooth 4.1 version chipset with up to 10m/33ft of Range without obstacles, hands free headset, high definition stereo headphones provide exact and natural sound. Up to 8 hours playing time and standby time 180 hours. Its closed protein ear cushion blocks noise in almost any environment for better guaranteed comfort. Bluetooth/Wired Gaming Headphones: B3506 is not only a Bluetooth headset, but also a wired headset. Compatible with many devices by connecting its included audio cable, such as for iPhone 6 / 6S Plus, Samsung S5, S4, LG, Xiaomi, iPad, PC, laptop, PlayStation 4, etc.